As an independent, non-profit organization, the British Chamber of Commerce in Japan (BCCJ) aims to promote trade and strengthen business ties between the UK and Japan. 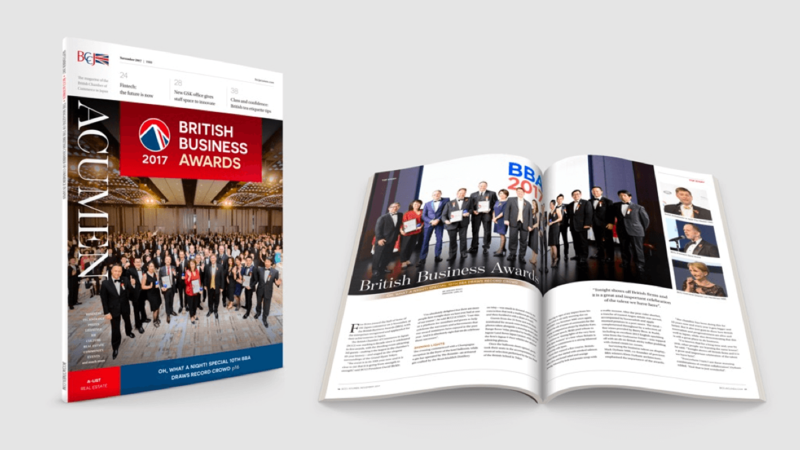 On the occasion of the 10th anniversary of its annual British Business Awards (BBA), held this year at the Grand Hyatt Tokyo, the BCCJ sought media exposure. As a BBA Media Partner, Custom Media—publisher of BCCJ ACUMEN—together with BBA task force leader Simon Farrell felt obliged and honoured to help attract as much media attention as possible. 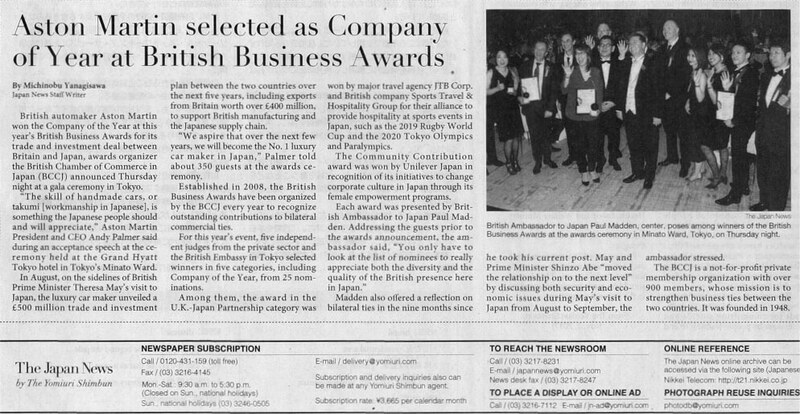 The BCCJ team was delighted to have gained media coverage of our 10th anniversary British Business Awards gala in the Yomiuri (Japan News) and in The Japan Times. As well as highlighting the record-breaking event, we were so pleased to let our winning firms know that they had received exposure in the national press. Each year, the BCCJ comes to us with its new theme, for which we create design options. This year they wanted a high-profile event to mark the special November 2 occasion. To be included were PowerPoint slides, programme cover and full-page adverts in BCCJ ACUMEN and the Financial Times. Personal invitations went to carefully selected media veterans, from the editorial and business sides of the English-language press in Japan, including an experienced foreign correspondent from Japan who had served in London, as well as C-level leaders with an interest in Brexit and other UK issues. 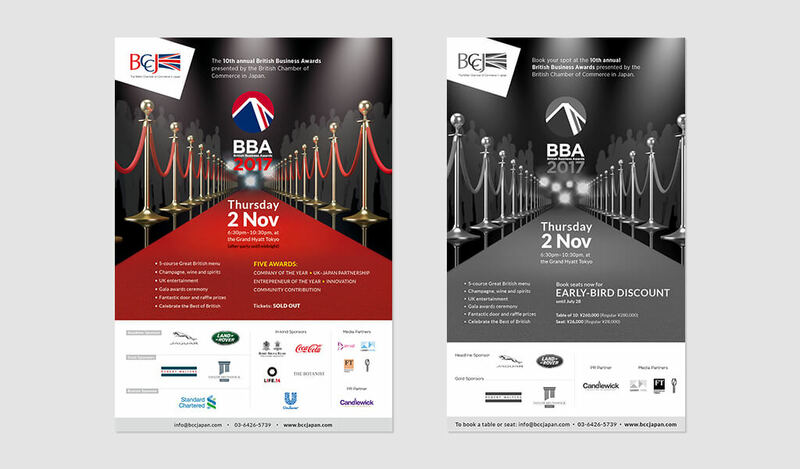 We briefed them on the event, giving them specific information and images from previous BBA. All journalists were contacted by email the day after the event to see if anything was required. 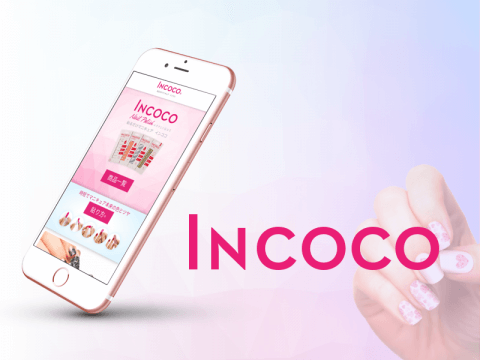 At the same time, they were sent photos of the event, captions identifying the winners, quotes and other details in a one-page press release. The schedule was tight. Last minute requests on the day for further PowerPoint templates, and a three-day turnaround for event coverage were challenging. But, as always, the biggest test was whether we could do better than in the previous year. From left: BBA advert in BCCJ ACUMEN and Financial Times. The BBA turned out to be the biggest event in the BCCJ’s 69-year history, drawing a record number of 353 guests and the bonus of a profit. Extensive coverage with a photograph was featured two days later on the national news pages of The Japan News, formerly The Daily Yomiuri—the English-language version of the Yomiuri Shimbun broadsheet, the daily newspaper with the largest circulation in the world. 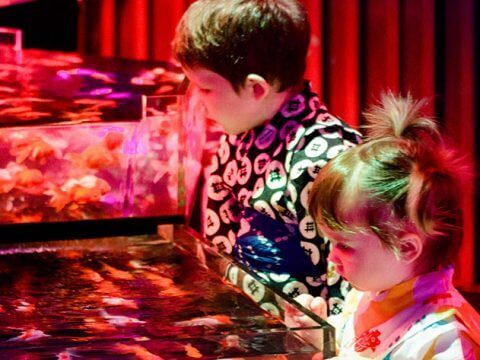 News coverage of the BBA in The Japan News. The next Saturday, The Japan Times published a different photograph and caption identifying the BBA winners and the British Ambassador to Japan, Paul Madden CMG. BBA photograph in The Japan Times.